From the official Evans Cycles eBay Store. 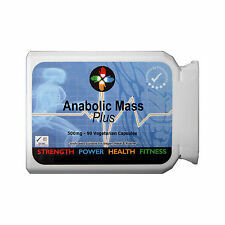 Anabolic Weight Gain Tablets Pills - For Quick Muscle Mass Growth! Optimum Nutrition Serious Mass Weight Gainer 5.45kg BEST PRICE ONLINE! 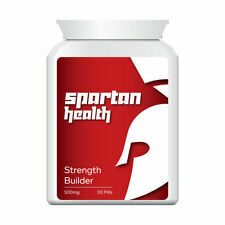 Each serving supplies a full 5 grams (5000 mg) of 99.9% pure Micronised Creatine Monohydrate. As a result, the gritty taste or texture you may have experienced with other Creatine powders is not associated with this product. 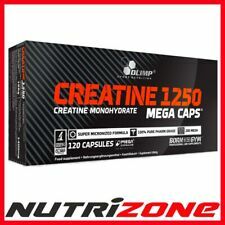 Creatine monohydrate: 1250 mg. Increases energy and power. Boosts strength & performance. Manufactured in a facility that processes milk, egg, gluten, soy, peanuts, nuts, fish and crustacean ingredients. Applied Nutrition ABE All Black Everything Pre Workout + FREE Steel Shaker! Creatine DNA™ provides 3 grams of pure, micronized Creatine Monohydrate, which supports strength, power, and lean body mass without any fillers or additives. •100% micronized Creatine Monohydrate. •3g Creatine Monohydrate per serving. ACTIVLAB DAA 1000. 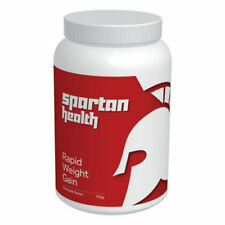 D-aspartic acid (DAA) is a non-protein amino acid exerting a physiologic effect. Testosterone Boosters. DAA (D-aspartic acid) 4000mg. TESTOSTERONE BOOSTER. 120 TABS - RASPBERRY FLAVOUR. In muscle tissues creatine is bound with phosphate to phospho-creatine. CREATINE MONOHYDRATE. Creatine Monohydrate 1250mg 3750mg. Warning : an increase of weight may happen. Not suitable for children and young persons. The foundation of the premium formulation in Anabolic Amino Plus combines three critical growth branch chain amino acids (BCAA’s) which are most beneficial to athletes and bodybuilders;L-leucine, L-isoleucine and L-valine ! 2 Month Supply! - 60 Servings - Ultra-Micronized! Acetyl L-Carnitine (ALCAR) - 500mg. It's primarily synthesised in the liver and kidneys, then must be transported to other tissues in the body. The highest levels are found in tissues that use fatty acids as fuel - for example the skeletal system and cardiac muscles. 100% micronised grade creatine monohydrate. PhD Creatine 550g. Container Size: 550g. 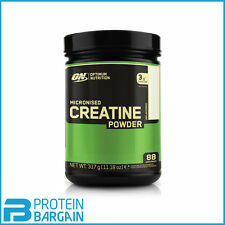 Creatine Monohydrate can be used around the exercise window to increase physical performance. PhD Creatine Monohydrate is suitable for vegetarians. 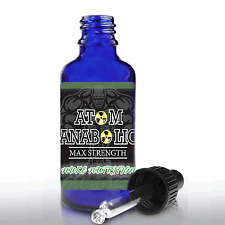 THE STRONGEST TEST BOOSTER ON THE UK MARKET!! RRP £80! INCLUDING LATEST LIMITED EDITION FLAVOURS! Creatine Monohydrate. • Fast ATP resynthesis (direct energy source). The product is intended for adults and healthy people. Before use consult your doctor or a qualified health care professional. Taurine 1000mg coated, breakable tablets. Taurine - 1000mg. White coating: HPMC, Titanium Oxide, Polydextrose, Magnesium Stearate, Maltodextrin, MCT. We will always help you to have a 100% positive happy buying experience. LGD-4033! New! 100 Servings of 10mg. MK-2866-Ostarine! New! 100 Servings of 10mg. Staying in shape is one of the most obvious reasons for attending the gym. And protein shakes and bodybuilding supplements are a common way to achieve the physique you're after. With so much choice, it's hard to know where to begin. Luckily, it's all in one place on eBay. And with thousands of products available, one of them is sure to be right for you. Shakes and supplements build muscle and add weight. But it's worth thinking about how and where you'll use them before deciding what to buy. A large tub of whey powder is great and will last you a long time, but it's not transportable for weekends away, for instance. Buying in bulk does offer the significant advantage however of being an economical way to purchase protein powder. Just buy one tub and it'll last you for weeks. 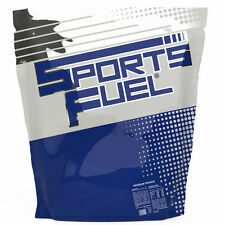 Protein capsules, drinks and sachets can be thrown into the bottom of your kit bag and used as and when you need them. 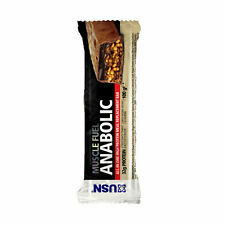 Likewise, protein bars can be eaten on the go and take up very little room in your bag. The ingredients of your protein shakes and supplements are important too. Whey protein is the go to choice for many shake enthusiasts. 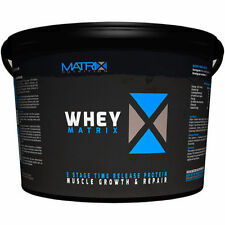 It can be combined with liquid for a quick and easy way to benefit from a protein hit after your work out. Combine other ingredients such as fruit to up your nutritional intake too. And while protein is important for building muscle, your body and muscles require energy to perform. Choosing a supplement that combines protein and carbohydrate is ideal. Carbohydrates provide a source of energy, so your muscles work effectively, otherwise, your workout won't be as effective. Finally, it's not only muscle mass that counts. Performance and good overall muscle function make a difference. Creatine can aid performance and support muscle function, so you get the best out of your workout.